In most cases, “hate” is a strong word, but it is one word that job seekers will use to describe the application, interview and hiring processes of many employers. What exactly is it that they hate? The answer can vary depending on the industry, job type, and employer, but there are many common themes across all of these variables. And while some are difficult to change, others are not! 1. The ATS Abyss: Unfortunately depending on the size of your organization and other factors, this is difficult to change. The common perception among many jobseekers is that if you are applying via an online applicant tracking system (ATS) then you are essentially funneling your resume into a bottomless pit, never to be recovered. 2. 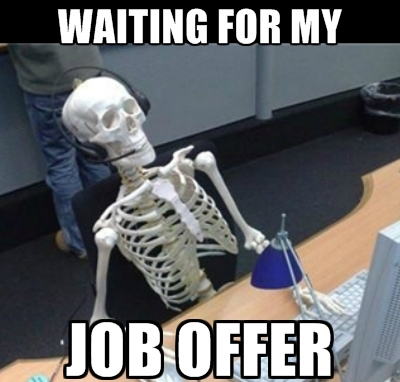 The Interview Process: How long does it take to hire a candidate? 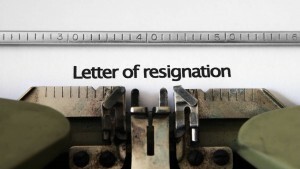 Many job seekers express that they get turned off by a long interview process that drags on for months. This leaves an opportunity open for other employers to make an offer. Guest Blogger: Becky Parker, Project & Partnership Strategist, Ontario Agri-Food Education, Inc.
Agriculture workers needed. Labour shortage affects production. More jobs than agriculture graduates. If you work in agri-food you have probably seen the headlines about the labor shortage in agriculture. The issue is hard to miss. In fact, it has been labelled as one of the leading business risk management issues for the agri-food sector¹. It is a challenge we can’t afford to ignore. I know what you are thinking. Teenagers are immersed in their cell phones; they aren’t thinking about careers! The truth is that members of Generation Z are already engaged in the workplace and thinking about their future. According to Sparks and Honey, 70% of teens are working in entrepreneurial or freelance jobs, and 60% expect to have 3 jobs by the time they are 30². 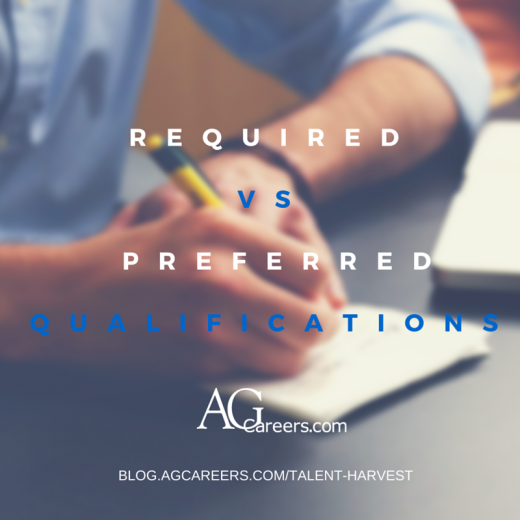 Wouldn’t you like at least one of those jobs to be in your ag business? 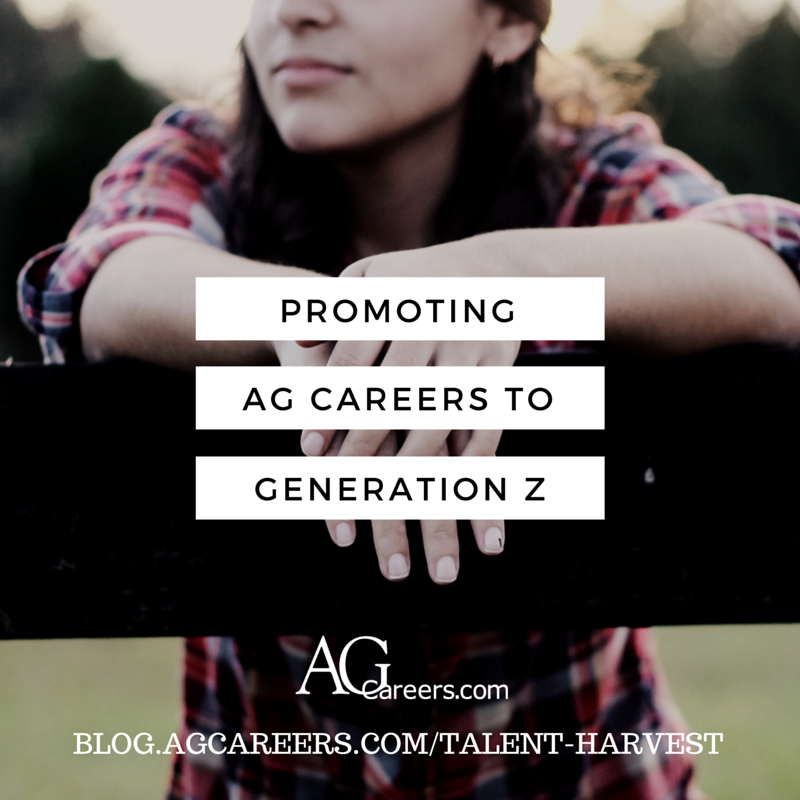 So how do we get Gen Z to choose a career in agri-food? I grew up on a farm, which is a card I pull out of my sleeve once in awhile to claim dominion over the lawn and garden from my wife. She rolls her eyes with a smile, allowing my delusion of a superior communion with nature. Perhaps it’s just as ridiculous as it sounds. But that experience did give me some very valuable perspective on growing something from nothing, how much work is required to make a multifaceted operation function smoothly and how we all have a crucial role in the greater whole. These aspects are central to any business, its internal and external relationships and its plan for moving forward. 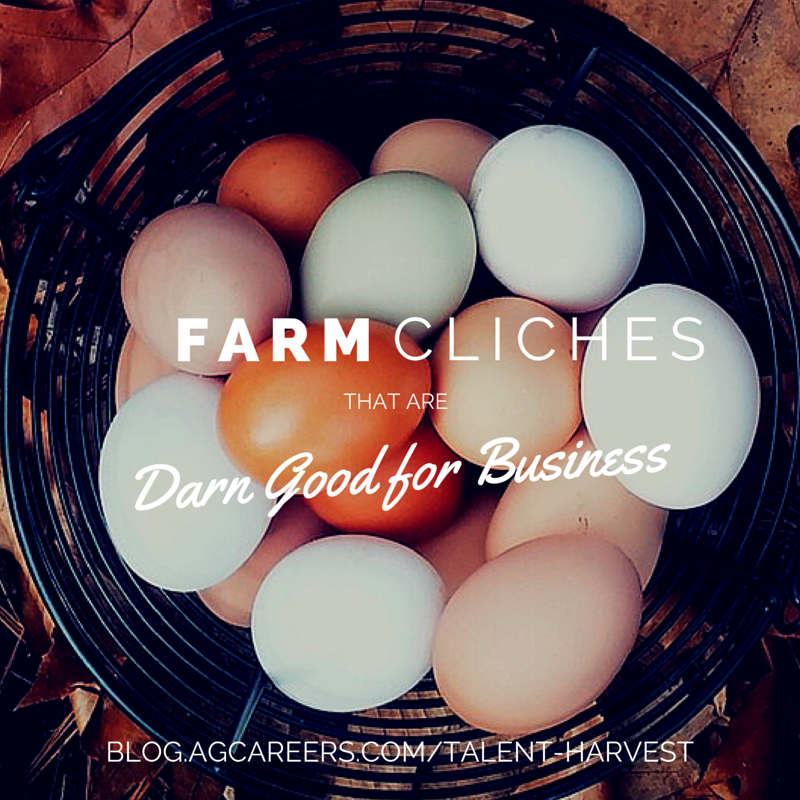 So let’s revisit some worn-out farm clichés and see how they’re good for you and your business. Don’t bet the farm on your ability to do it all; embrace a desire to create diversity in your organization. If you want to grow your business to be something more than you’re capable of handling yourself, then you need to break down your business plan into roles and functions, hire specific help and learn to delegate. Dare to believe the impossible. It may not be happening now, but it will with a solid plan and consistent effort. Change is inevitable and you will engineer your way there with the right help. It’s how Henry Ford built the single-cast V8 and it’s how your business will become something tomorrow that it isn’t today. You can’t help everyone. The sooner you learn that the better off you’ll be in the long run. Not every potential client is going to be a good fit, nor is every potential employee or supplier. Learn what you do well and stick to that as the basis for your business and don’t be afraid to say No. You can expand later after you’ve mastered the core of your business and served the needs of your natural client base. • Keep it short – The best candidates have limited time to job search. Get right to the point about what your company has to offer and tell them about the ideal candidate you are seeking. Combine similar qualifications when practical and try to limit your list to no more than seven very specific requirements. 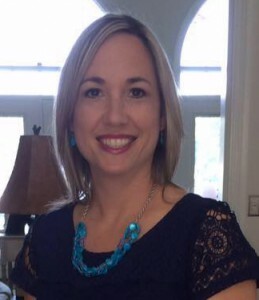 Dana Vinson has worked with AgCareers.com since August 2015 as the Central United States Account Manager. 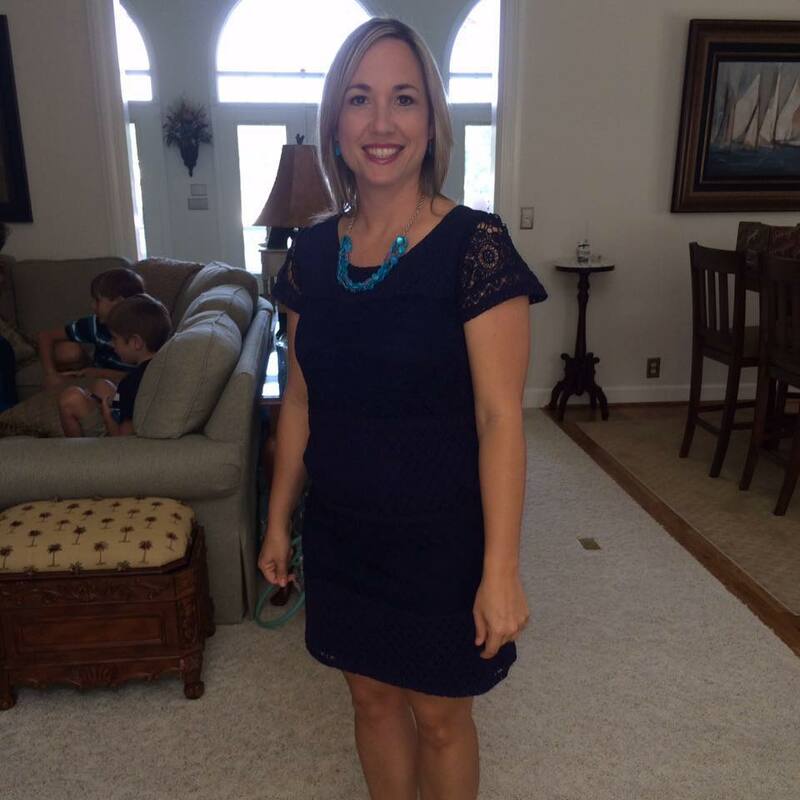 She works from AgCareers.com’s headquarters in Clinton, North Carolina. I handle all companies in the Central United States that want to post jobs on our site as well as our partner clients. I tell people that it is sales but it is also customer service. I feel like I have a more personal relationship with my clients than any other sales job that I’ve had. I love that it gets me back to my roots. Being raised in a farming family and having the ag background growing up, straight out of college I did a little in ag, but from age 22 until just last year, I didn’t have much to do with ag. So getting back to my ag roots is great. I love the ag community. I have gone to the Iowa State University career fair and ran into people who know my hometown or my family in North Carolina, so it’s a nice small world. The resume database is a huge tool, and I hate to say it but so many people do not use that tool. It’s really valuable. Also use it to search outside of the mainstream titles and descriptions. As leaders, it’s easy to get into the busy season of life and work and potentially lose sight of your surroundings. But remember that the most valuable assets of a business are its people. Leadership should always keep a keen awareness of how top talent members are being challenged, motivated, and rewarded for their work. But if you find yourself thinking that everything is fine, you may be blindsided if you are not aware of these potential signs your employees are job searching. There are several factors that cause talent to become disengaged. Some examples might be a poor relationship with their boss, a lack of responsibility, a lack of recognition, inadequate support or training and a lack of achievement. If monitored on a routine basis, a manager can respond to the motivating factors proactively when they appear. 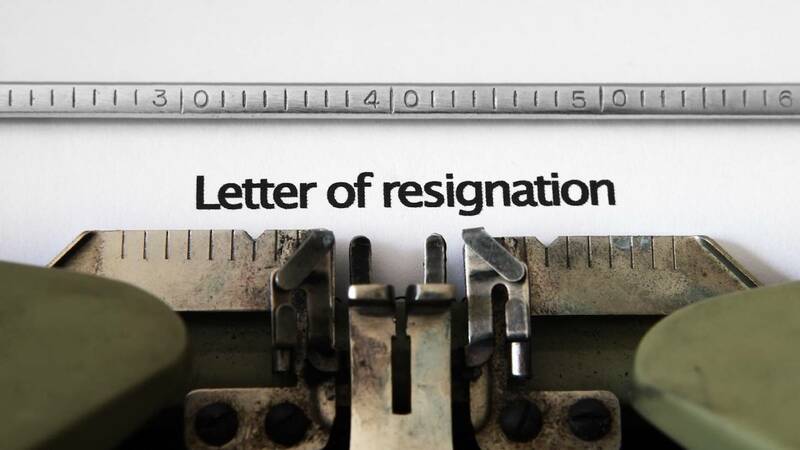 However, if any of these factors go ignored for long periods of time, key talent will begin exploring other career options and before you know it, you will be blindsided with a letter of resignation. More than likely if you discover a member of your team is engaging in 1 or more of the following activities, it’s likely too late to do anything about it, but you can try. Collegiate recruiting is likely an important part of your process to attract prospective applicants; in fact, U.S. agribusinesses report it is second only to employee referrals, and it is in the top five in Canada. But do you really have the resources to make it to all the campuses you want to target? 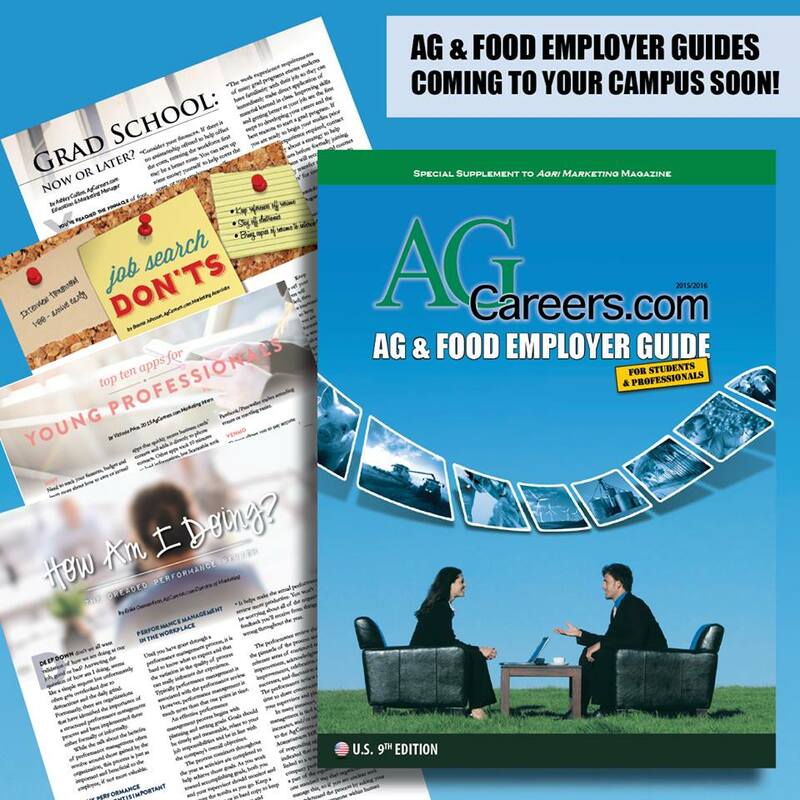 Competition for top talent is fierce (nearly half of agribusinesses plan to increase graduate recruitment in the coming years). Employers also need to account for career progression and succession planning when determining their collegiate recruitment plans. AgCareers.com can help you expand your on-campus brand across North America without all of the travel expenses and personnel time.